Ricky has worked in specialty coffee and tea for over seven years. 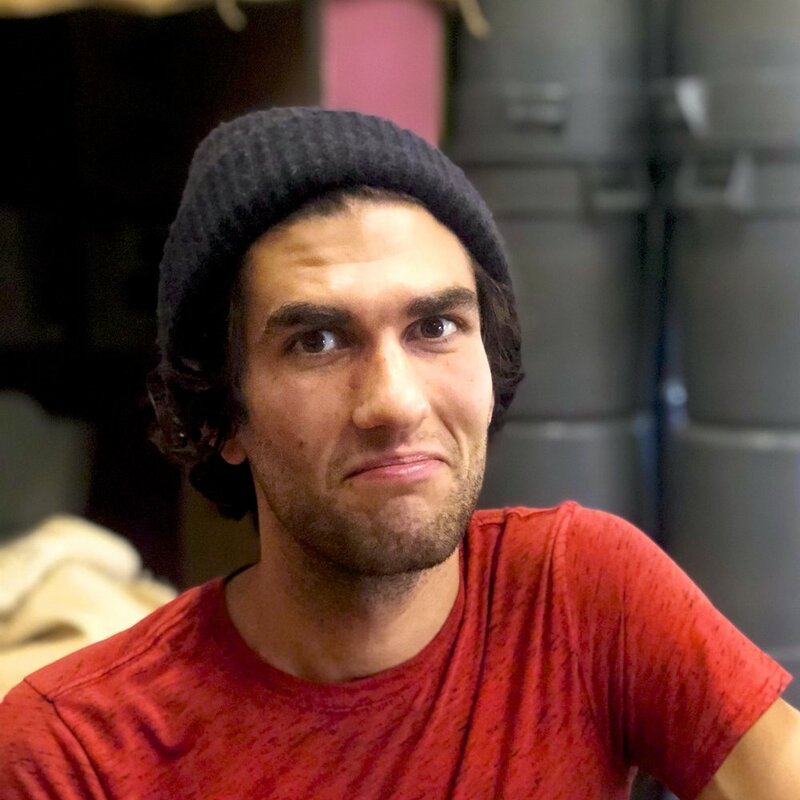 For him, the passion for coffee lies with the connection from the farms all the way to the enjoyment of the cup, not to mention the precise craft of roasting and brewing coffee. As a roaster, his goal is to have minimal influence on the bean. Instead, he believes the art lies within discovering the bean's identity and figuring out how to make it shine through. Ricky moved to Colorado in 2011 from Ohio and loves spending time with friends and his dog exploring the outdoors.